A survey of software engineers by confidential job search app Anthology sees Portland rising in the ranks of desirable locations. Portland cracked the Top 10 cities engineers said they would like to work, ranking No. 6,. That’s just below Boston and just above Austin. The top three locations were San Francisco, New York and Seattle. The company pulled data from a survey of 500 experienced software engineers within its app. In addition to looking at the preferences of software engineers, the Seattle-based company looked at the cities of choice for designers. Portland ranked fifth, just below Los Angeles and above Boston. “Portland is rapidly rising as a tech hub, coming in at #6 as a livable option for software engineers. 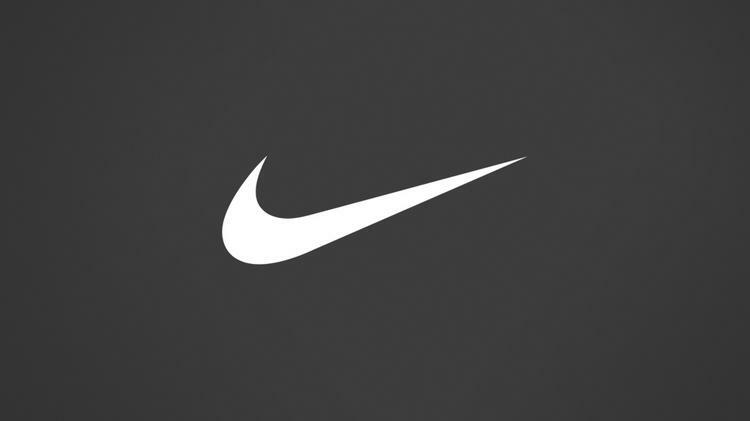 It also ranked #5 for experienced designers as Nike’s design roots continue to grow throughout the business ecosystem there,” Anthology wrote in a blog post about the findings. Earlier this month, data from the Computing Technology Industry Association, or CompTIA, found that the number of Oregon tech jobs jumped by nearly 4,000between 2014 and 2015, to a total of 92,109. That constitutes a 14 percent increase since 2009.